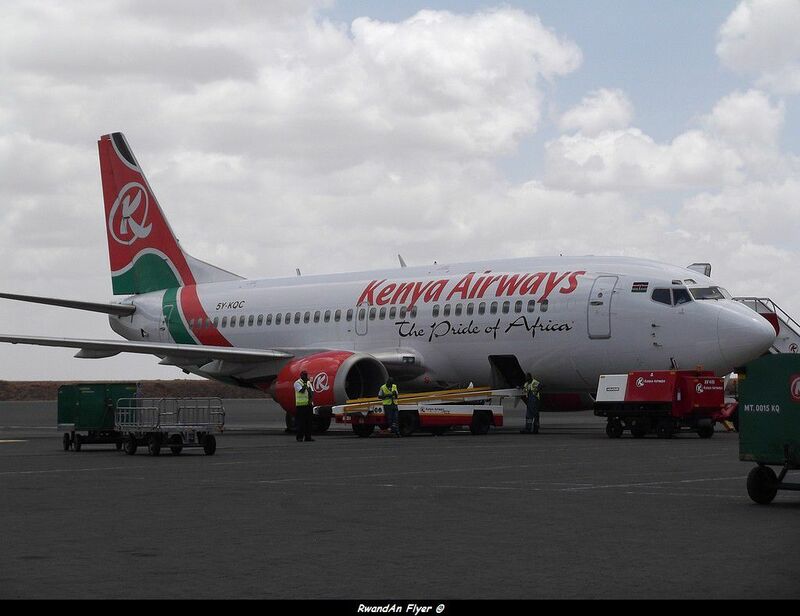 Kenya Airways announced today that, it has handed over its cargo handling services to RwandAir at Kigali Airport (Rwanda), based on a mutual agreement between two airlines. RwandAir Cargo manager, Joseph Kabera confirmed the info, citing the fact that Kenya Airways is trying to reduce cost, after posted a full year loss. “Our cargo operations in Rwanda have remained insignificant and we need to be more aggressive so we are strategising,” said Denis Munai, KQ station manager in Kigali. Munai has also added that Kenya Airways will set up a new strategy for its Rwanda cargo departement, in coming weeks. “When our strategy for the Rwanda cargo department becomes successful and our cargo revenues are revamped, we shall repossess the service from RwandAir,” said Mr Munai. According to some former Kenya Airways employees based at Kigali, the operation was hand over early this year, and some employees were laid off. Some of them work now for Turkish Airlines. Twenty airlines, including RwandAir, have written an open letter to South African government warning about the impact of new visa requirements.